Pictures are important within business blogging, so wherever possible, use original images to spice up your publication and build interest in your industry. Apart from making your blog look more attractive, images bring the reader into your business and convey a sense of belonging. 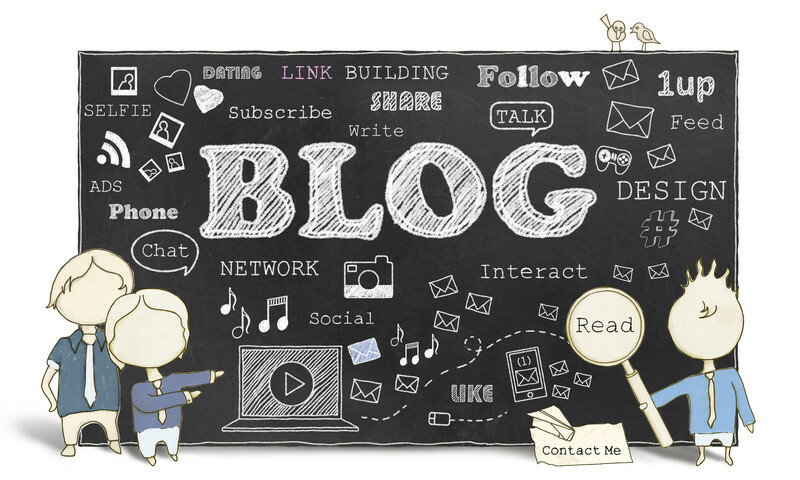 There has been much conjecture on how often you should blog, but one thing is sure. Each time you blog, it creates a new URL, and this does not expire so the more you blog, the more exposure you are giving your business. From this point of view, it makes sense to blog as often as you can and keep the image of your company fresh on the internet. If a question is asked, answer it, and use your blog to do it. An appropriately qualified answer is a clear sign that you are engaging with your readers and settling queries about what you can provide as a business. This entry was posted in Blogging, Content Marketing, Tips, Websites and tagged blog, blogging, content marketing, online newsletters on September 25, 2015 by Pinnacle.